When you think of LinkedIn, you might think about it as a tool for job hunting and professional networking. However, LinkedIn definitely aspires to be more than a community of job seekers. With a bevy of business-friendly features — from Company Pages and Sponsored Updates to LinkedIn’s engagement-hungry Groups — LinkedIn is a prime target for businesses looking to expand their social presence. To find out just what the site can do for brands, we talked to three very different companies that have all found success in adding LinkedIn to their social strategies. Most social strategies include major social networks like Facebook and Twitter — both of which tout larger membership numbers than LinkedIn — but LinkedIn targets a more specific demographic. On the site, you’ll find business professionals in a wide variety of fields interested in networking, career advancement, and discussing industry news. If that happens to be an audience you’re trying to reach, LinkedIn is likely to be a better place to approach them than more general social networks (where things like cat photos compete for your potential customers’ attention). 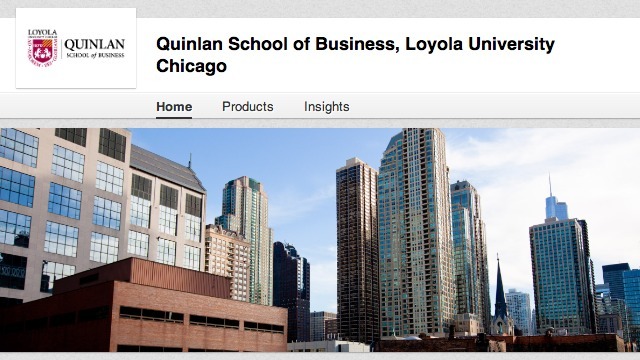 Quinlan leverages the power of its alumni group on LinkedIn. “The stronger the alumni network,” says Shea, “the better the experience for our current and prospective students. Quinlan’s alumni group provides another outlet for building engagement, making connections, driving attendance to events, posting employment opportunities, and discussing hot topics related to business. More than 1,600 members have joined us on LinkedIn, with multiple requests coming in daily.” Quinlan has a Company Page as well, where it shares the latest research from professors, need-to-know news for the alumni, and opportunities for potential students and employees. “The ‘products’ feature is a current area of focus,” explains Shea. “It allows our alumni to write reviews of degree programs, which can be seen by others in their network and those who are already following our school.” And that kind of review power isn’t just for product offerings: LinkedIn also lets employees write reviews of the company — and Power Engineers highlights these on its LinkedIn Page to draw in interested job candidates. “Being able to use employee testimonials is a great way to promote the company at a peer level,” Miller tells us. Instead of actively maintaining a Company Page, Koyal Wholesale works with LinkedIn’s Groups, maintaining an active presence in groups its customers frequent. “By reaching out to members proactively, especially during the peak summer wedding and event planning season, Koyal was able to attract new clientele,” Parekh says. “In addition, through ads targeted at these networks, we are able to promote specific product lines and reach clients who had never heard about us before.” Koyal has found messaging that highlights new products and offers special discounts to be particularly effective at bringing new visitors to its website and encouraging them to buy. 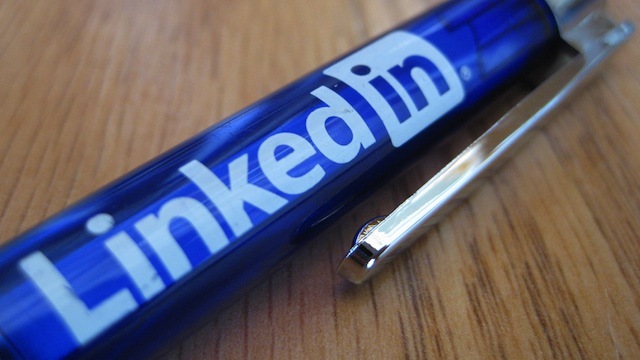 How Crucial Is LinkedIn to Social Success? Not all businesses will find that their clients spend time on the LinkedIn. However, if LinkedIn’s users are your clients, it can be an important way to reach them. “We do see an increase in engagement with our company site,” Miller explains. 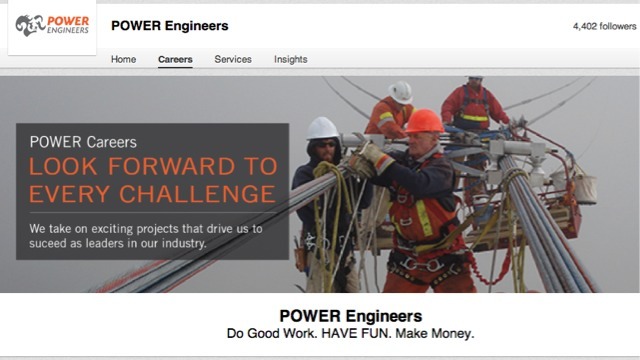 “Watching the metrics improve with each post has helped me determine what content is resonating with our audience and how we can engage on a regular schedule.” Power Engineers had previously found it difficult to find qualified candidates for some positions, but now it has a steady stream of potential employees applying for positions posted to LinkedIn. 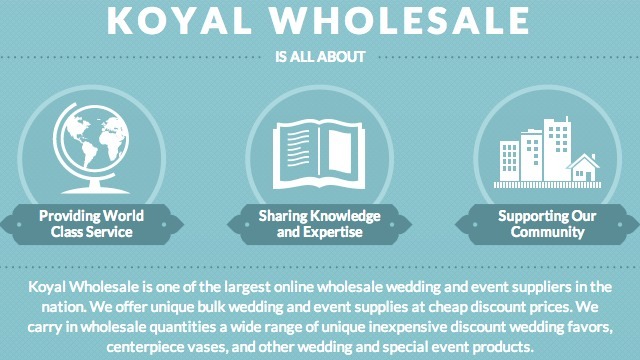 Koyal Wholesale also finds LinkedIn to be an important part of its social strategy. “Koyal generally receives 8-10 new leads from LinkedIn each month and through our targeted LinkedIn ads, we receive close to 30-40 orders,” says Parekh. Is LinkedIn part of your business strategy? Let us know in the comments!